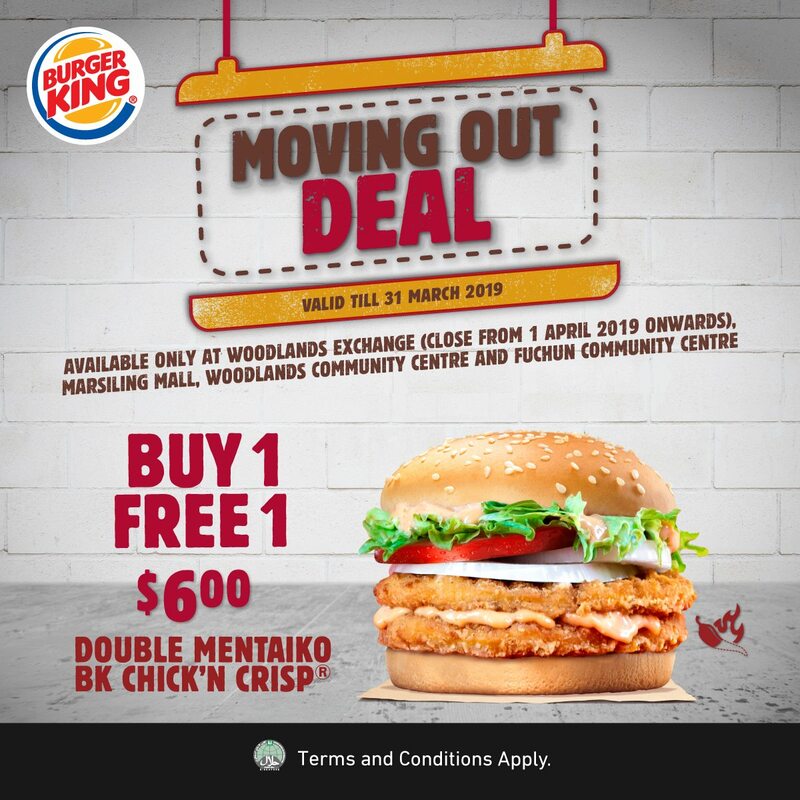 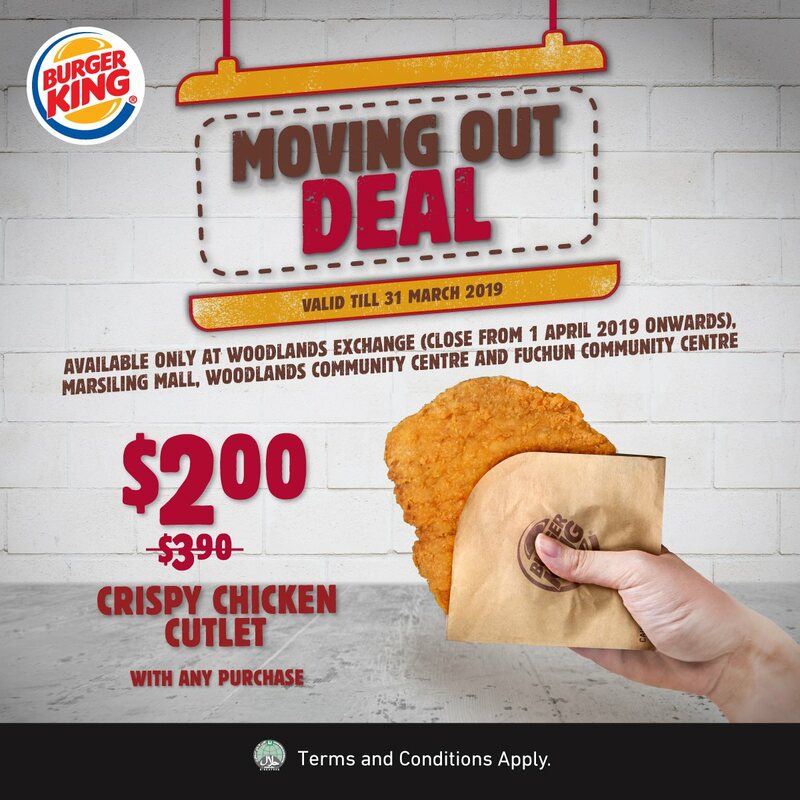 As Burger King’s Woodlands Exchange outlet will be closed starting from 31st March ’19, Burger King thought they’d give all their beloved customers (that’s you) two great deals. 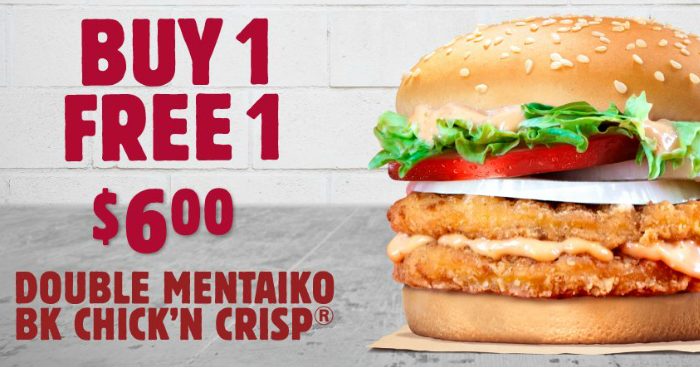 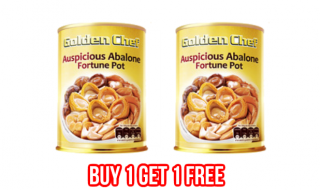 So come on over to enjoy this limited time offer! 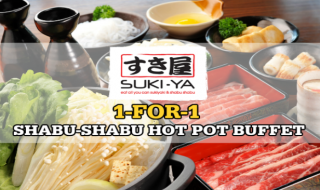 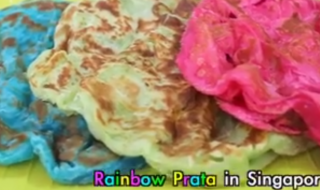 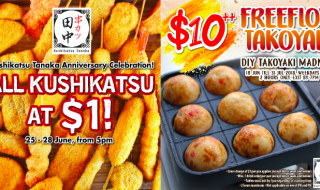 3 Crazy Promotions from Japan’s largest Kushikatsu chain, Kushikatsu Tanaka!